The team at Urban Fox are Bondi's custom hair specialists. Just off the beach, our salon sports a fun and vibrantly creative atmosphere where you can expect old school barber cuts, customised style cuts and supreme colour work on the daily. Our expert team of colourists and stylists are ready to help you create a style that is personalised to suit your own personal style and lifestyle. 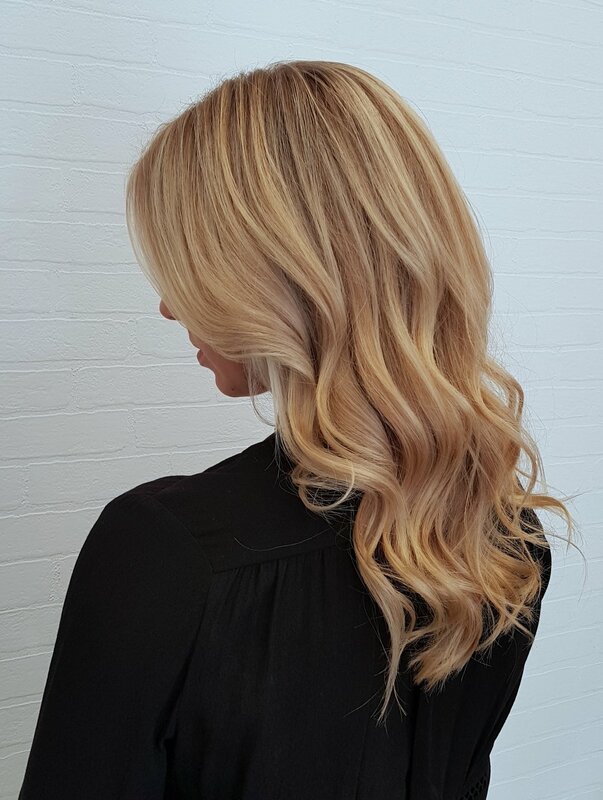 Why visit Urban Fox Hair? Looking after your hair should be easy. At Urban Fox Hair, we only stock haircare lines that do what they say they’ll do. No muss no fuss, just high-quality haircare that gives results! All our product ranges are animal cruelty free, free of sulphates and parabens, with vegan haircare options also available. Our experienced team know our ranges inside out and back to front so you don’t have to and can point you to the right products for all your hair care and styling needs! We stock Original Mineral, EVO and EVO Fabuloso Pro. Find out more about our product ranges here! At Urban Fox we value the health and wellbeing of our clients and their hair. In our salon we use Original Minerals COR Color system. Its formulation is one of the lowest chemical professional colours on the market! What does that mean? Our clients can enjoy long lasting and beautiful colours with supreme grey coverage whilst avoiding many of the typically harsh chemicals involved in the process. 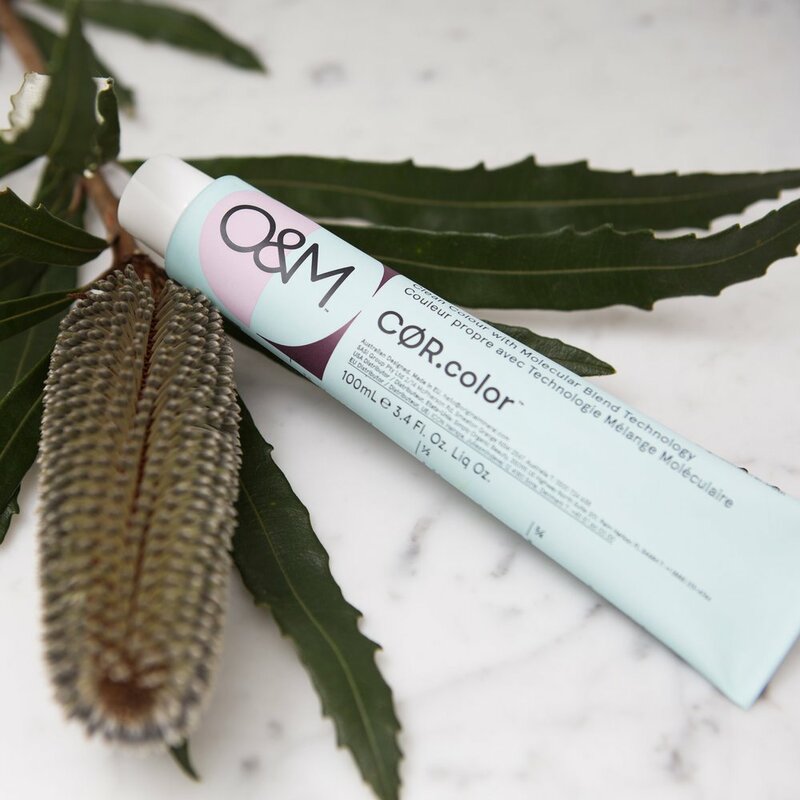 Original Minerals COR Color is revolutionary, and the high quality of their products mean that our highly trained colourists can deliver consistent vibrant colour results whilst ensuring the integrity of the hair and scalp. We are a small boutique salon who’s focus is on delivering high quality work and one on one personalized service to our guests. We use only the best products because our guests deserve only the best for their hair, choosing to use products that are low in chemicals and are environmentally conscious. Our friendly team of experienced stylists and colourists are constantly educating ourselves so we can give the best advice and provide a high standard of work to every guest who walks into our salon. Urban Fox Hair now has Afterpay as a new option to pay for services. Great hair has never been easier! Pay for your service in 4 equal payments through the Afterpay app and enjoy your new hair! Jannelle has over 16 years experience within the hairdressing industry and has turned this passion for hair into Urban Fox. She is passionate about both styling and colour. Whether it be a beached up balayage or a precision bob her keen eye for detail and extensive knowledge will have you rocking a bespoke style perfectly suited your personality and lifestyle. Jannelle loves live music, when not on the floor working hair magic she can be found at small live music venues, or blasting her favourite tunes for all to hear! Having over 15 years in the industry, Luke specialises in women and mens cutting. Originally from London having worked for the industries biggest names. His incredible attention to detail as a stylist cannot be questioned. Luke is a collector of tattoos and an ex body piercer from Bodyworks in London. But don’t be fooled he is a gentle soul at heart. Our newest member to the Urban Fox family all the way from Canada! Yadge is an absolute super star specialising in effortless upstyles, colour and womens styling but never fear guys, she can also rock a mean mens cut!